ELK CITY—Tom Beddow has a compassion for those who work in the oil industry. 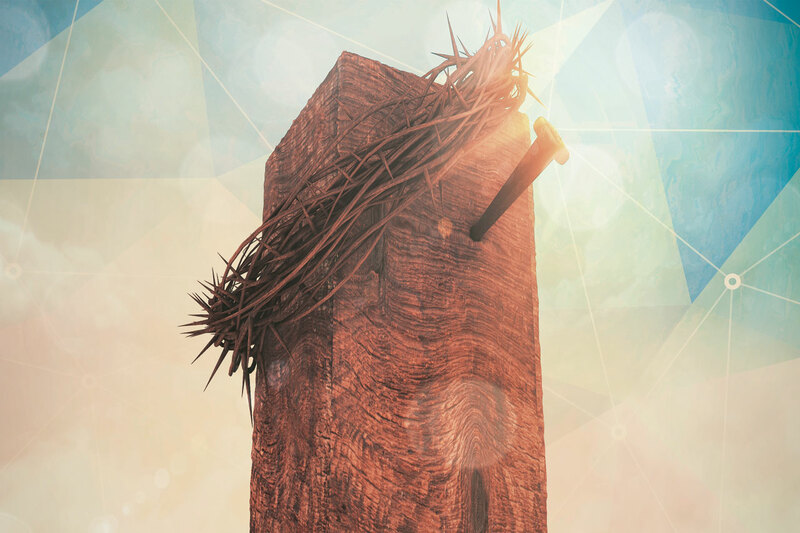 As coordinator for Oil Patch Chaplaincies for the Baptist General Convention of Oklahoma (BGCO), he has been burdened for those who recently have lost their jobs due to the downward turn in the oil and gas industry. 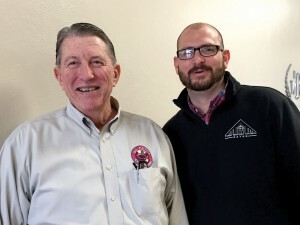 With the help of Mike Terry, president of Oklahoma Independent Petroleum Association, Beddow was able to connect with Gov. 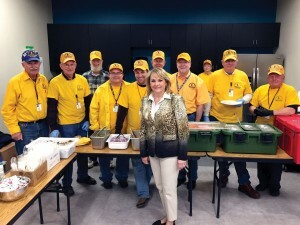 Mary Fallin’s office about providing resources and support through job fairs organized by the BGCO’s Oil Patch Chaplaincies. appearance. The fair featured faith-based and community service providers, government service providers, economic development organizations and chambers of commerce offering assistance to oil field workers. Beddow said more than 100 people attended and credited many who were instrumental in organizing the event, including Danny Ringer, associate pastor at Elk City, First; Jake Younker who is Fallin’s public policy director; and Danny Britton, safety industry coordinator at the Western Technology Center. 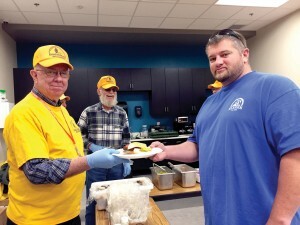 A job fair participant is served a hamburger from a DR volunteer. Beddow said Manley Porter with Oilfield Christian Fellowship took resumes and disseminated them. “(Oil worker resumes) will literally go all over the world through Oilfield Christian Fellowship,” he said. More than 100 Bibles were given away. Rusty McMullen, pastor of Sayre, First, spoke to those who attended the job fair. Disaster Relief ministry out of Beckham Mills Association provided lunch at the job fair. Beddow said more job fairs are being planned in other areas of the state, including Enid and Woodward.